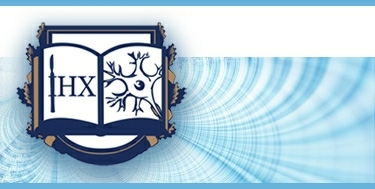 Head of the laboratory – Tkachyk Iryna Petrivna (since 1991). The bacteriology laboratory was created in 1991. It performs all types of bacteriological tests required for clinical needs – microbiological monitoring of clinical material taken from patients, and determination of sensitivity of bacterial agents to antibiotics, including the use of rapid methods – within 6-7 hours, monitoring of the resistance of hospital agents to antibiotics with the use of WHO network information software — WHONET-4. A separate area of activity is examination of epidemiologically dangerous objects in an inpatient neurosurgery setting, substantiation of effective guidelines of empirical and task-oriented antibiotic therapy of infectious complications in neurosurgical pathology patients during pre-and postoperative stages.